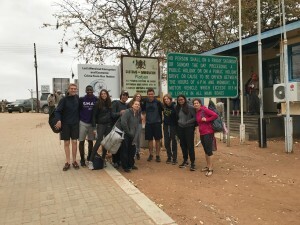 After a flight to Frankfurt where we had a 12-hour layover, another long flight to Johannesburg and a seven-hour bus ride, we, and seven other students arrived in Botswana on September 25th to commence our adventurous journey in the Savannah. 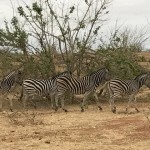 During the jeep ride to our destination called Tuli Wilderness, we were in shock when we saw zebras on the side of the road. 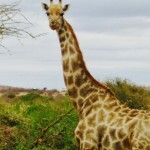 That made us realize that we were truly in Africa! 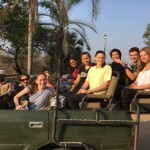 When we arrived at our camp, we were all exhausted after our 48 hours of travel, but our night was not over. We had a quick dinner and bonded at the campfire with the two other schools that we would be spending the next few days with. We then went to bed in our cabins, listening to all kinds of different animals outside, while once again amazed by where we were in the world! 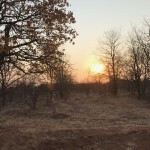 The following morning, we woke up at 5:30 am to have a quick breakfast and go on our first game drive. 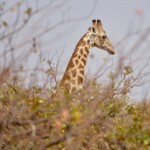 We saw so many animals including wildebeests, impalas, kudus, crocodiles, guinea fowl and hyenas! We got out of the truck multiple times to get a closer look at footprints and animal tracks. We also learned many interesting facts from the tour guides about all the animals we saw. 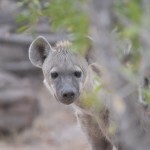 This entry was posted in general and tagged Botswana, lcc, lower canada college, Round Square, Tuli Wilderness by admin. Bookmark the permalink.